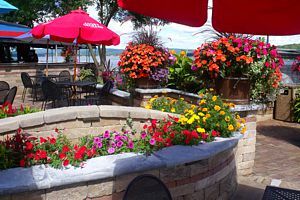 Owners Joe Hyland and Mark Obois welcome you to our restaurant along the shores of Lake Wisconsin! 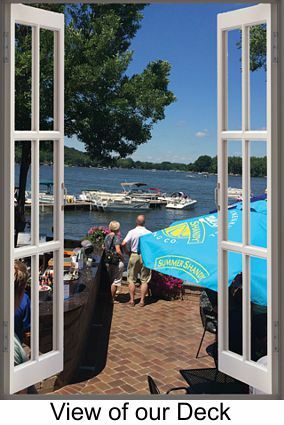 Enjoy great food with a scenic view of Lake Wisconsin. "Pelicans and Piers have arrived. 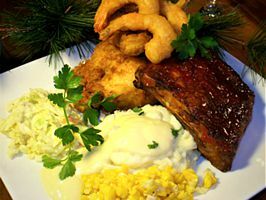 Lots of bald eagles and swans are fishing and hanging out daily"
There’s nightly specials, such as Saturday’s prime rib au jus or broasted chicken and fish combo on Sundays. 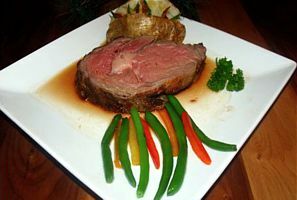 Seniors can find dinner specials for $8.99 and under. 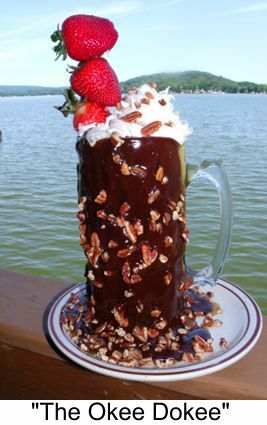 The restaurant also serves breakfast and sandwiches and has a salad bar, all served in a dining room with a Lake Wisconsin view. We also have a wide selection of Domestic & Imported Beer, Tap Beer, Wine List and Coolers. Mike Ashworth, Great Musician and Shenanigan Instigator. 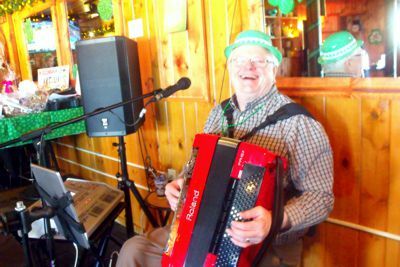 Mike raised over $1100 in tips for this years St Patty day Alzheimer Fundraiser. FItzs raised over $5200. Thanks to all invloved! 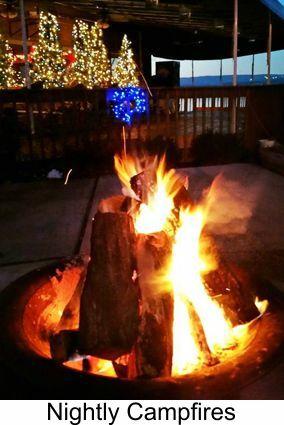 Join us for Outdoor or Indoor Dining with Great Food and Big Fun! 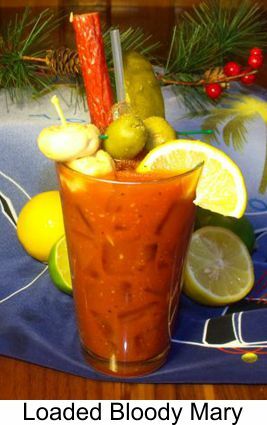 Page Summary: Fitz's on the Lake offers family restaurants, lodi restaurants, dinner specials and lunch deals. Services such as home cooking restaurants, family dining restaurants, fish fry friday as well as fish fry restaurant are also part of the scope of our business. We also specialize in fried fish restaurants, restaurants with specials in Lodi, Lake Wisconsin, Merrimac as well as Okee. Other areas we serve include Harmony Grove, Waunakee, Madison and Sun Prairie. We also service DeForest, Portage and beyond.